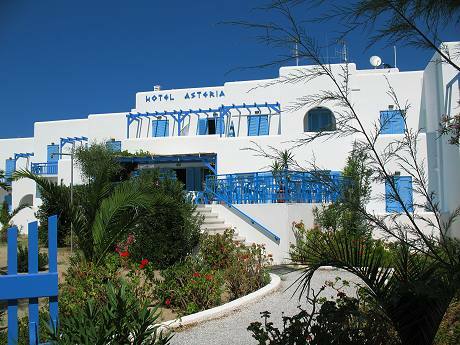 Hotel Asteria is an attractive accommodation situated in a stunning beachside location at Saint George beach of Naxos Town in Naxos Island Greece. 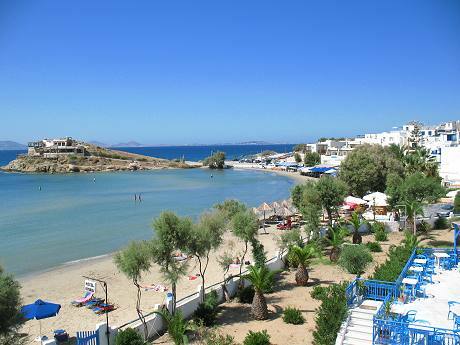 It is located in the middle of Saint George bay and offers magnificent views to the sea. 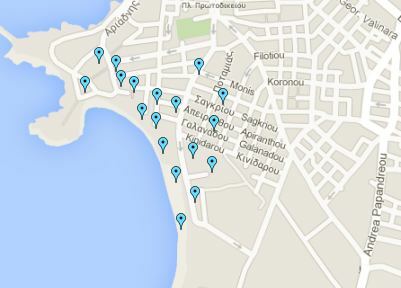 There are 38 spacious rooms with free Wi-Fi internet access and all comforts for memorable holidays. 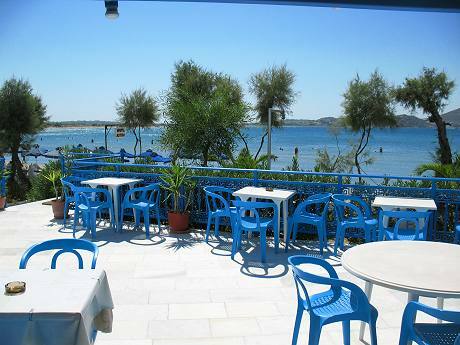 Hotel facilities and services: Free Internet Wi-Fi access, Reception until midnight, Post service, Cafe bar, Snack bar, Breakfast lounge, TV lounge, Safety deposit boxes, Beach Club, Laundry service, Baby sitting on request, Parking, Free transfer, Exchange, Credit cards are accepted, English & German spoken. 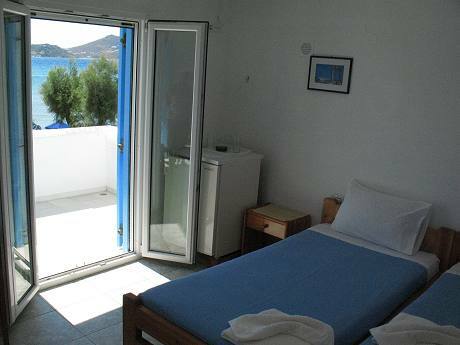 Room facilities and services: private WC, shower, balcony or veranda, air-conditioning, hair-dryer, central heating, direct dial phone, refrigerator, TV, safe. Most of the rooms have sea view.